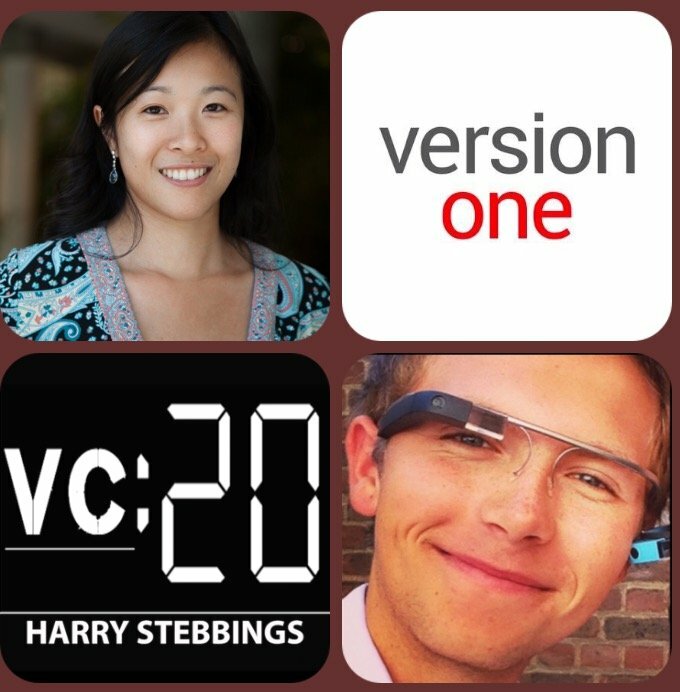 Angela Tran Kingyens is an associate at Version One Ventures, where Angela manages the day to day activities of the fund from identifying new startups to advising portfolio companies on product. Prior to Version One, Angela Co-Launched Insight Data Science, a Y Combinator backed startup, helping academics transition into a career in industry. In today’s episode, Angela describes the best ways to network with VCs, how you can increase employability instantly and the most effective ways to conduct market research! 1.) How Angela made the transition from a career in academia to a YC backed startup to a Palo Alto Venture Fund? 2.) What can individuals do to network effectively with VCs, even if they have no existing VC contacts? 3.) What advice Angela would give to someone looking to leave the academic path for a career in tech? How can they maximise employability? 4.) What should individuals look for when considering incubators? Do they increase the validity of a startup, from the Version One perspective? 5.) Version One specialise in Marketplaces. Why is that? Is it normal for VC funds to specialise? What Angela thinks the future of marketplaces will look like? 6.) How to identify where there are up and coming areas for disruption? What resources are most effective for this market research? We then finish today’s episode with a lightning round where we hear Angela’s thoughts on what industry she would never invest in, whether Uber will be a $trillion company, how VCs measure their own success, Angela’s favourite business book and her most recent investment and why she said yes? You can follow Harry, Angela and The Twenty Minute VC on Twitter here.